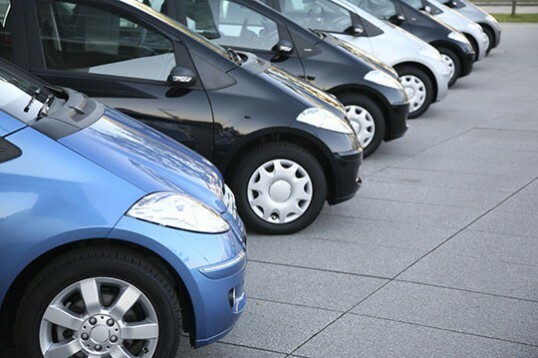 Warranty & Insurance is Australia’s leading genuine motor vehicle warranty & insurance provider. 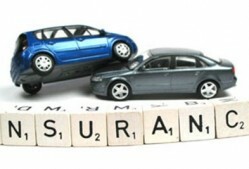 Warranty & Insurance partner exclusively with the world’s second largest insurers as the provider of our policies. This provides every one of our clients with confidence that should they have to make a claim they are 100% certain of the legitimate claim being paid. We are proud of our 100% payout rate on claims made on these policies and as unfortunate a situation is, in having to make a claim we are at the same time glad that our advice to the client has left them in a secure position. 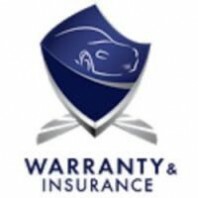 Warranty & Insurance provides each of its clients with a comprehensive range of policies and works with you to tailor the right coverage solution for you. 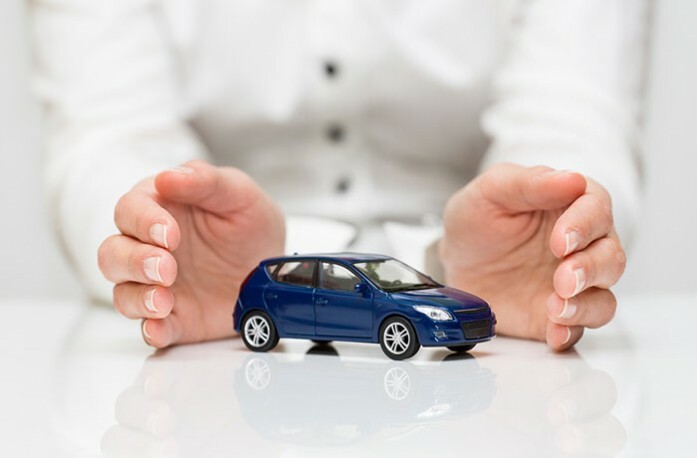 Purchasing a motor vehicle new or used is a large investment in which many things can go wrong. 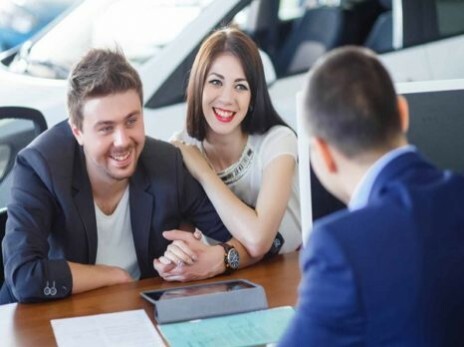 Before you agree to spend anything on purchasing your next motor vehicle talk to us to get the inside knowledge on what you are looking to buy what has historically gone right and wrong and what coverage options you have.